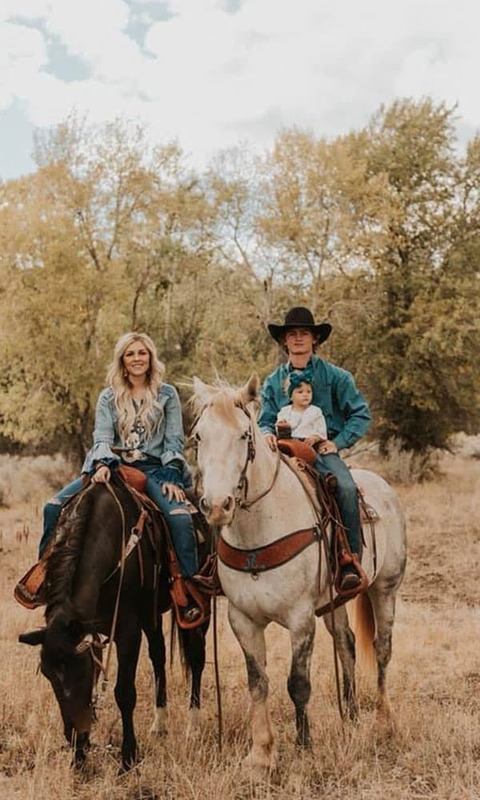 Talk about a gorgeous family! 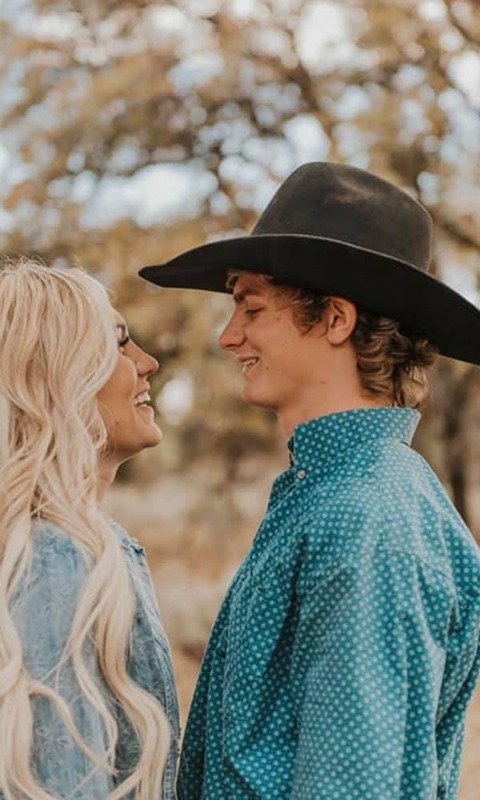 This photoshoot of one of rodeo's favorite couples is off the charts. If Maddy Beins Photography isn’t on your radar, you’re doing something wrong! 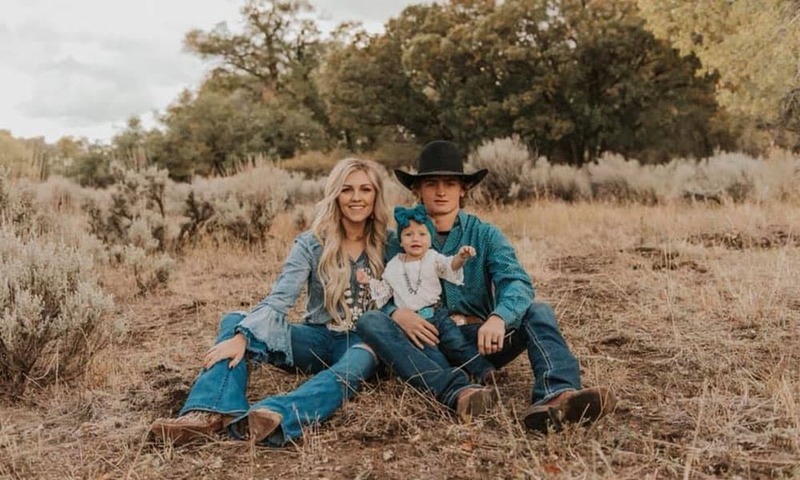 Maddy recently photographed one of rodeo’s favorite couples, Ryder Wright, the 2017 World Champion Bronc Rider, and his wife Cheyenne. 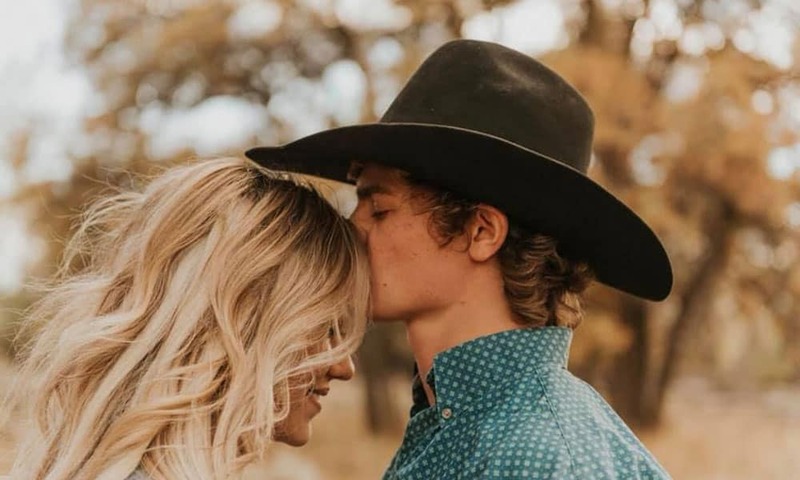 The couple have one daughter together who also took part in the photoshoot. Check out some of the beautiful photos from the shoot! Photo by Maddy Beins Photography.